To help connect you with the right plastic, we compared 1,000+ offers (some issued by WalletHub partners) to identify the best credit cards for young adults of all types. You can check out our picks below. As you can see, there are lots of different types of credit cards for young adults. Some are for young professionals who’ve already built good credit. Others serve the needs of people with limited credit experience or a history of financial mistakes. Some require an active college or university email address, while others cater to young adults who’ve already entered the “real world.” Credit cards for young adults also come from several different credit card issuers. So their rates, fees, rewards and approval requirements vary widely. Continue reading to learn more about each of our picks, followed by our best credit card tips for young adults and young professionals. If you’re not sure what type of credit card you can qualify for, check your latest credit score for free on WalletHub to get a better idea. show less The best credit cards for young adults all have a few things in common. They all have low (or no) annual fees. They all report to the major credit bureaus on a monthly basis, giving you the chance to improve your credit score. And they all provide their fair share of perks. But the best credit cards for young adults differ in some important ways, too, just like young adults themselves. So it’s important to choose carefully. As you can see, there are lots of different types of credit cards for young adults. 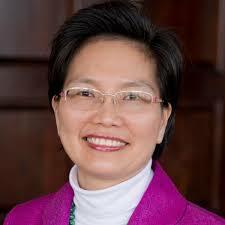 … show more Some are for young professionals who’ve already built good credit. Others serve the needs of people with limited credit experience or a history of financial mistakes. Some require an active college or university email address, while others cater to young adults who’ve already entered the “real world.” Credit cards for young adults also come from several different credit card issuers. So their rates, fees, rewards and approval requirements vary widely. Best First Credit Card for Young Adults. The Capital One Platinum Card is the best credit card for young adults with no credit because it has a $0 annual fee, a $0 foreign transaction fee and a $300 minimum credit limit. You also become eligible for a higher limit after paying your first 5 monthly bills on time. The Capital One Platinum Card does not have rewards or a low APR. But it does offer good approval odds to people with limited credit. It also reports account information to the 3 major credit bureaus each month. In other words, the Capital One Platinum Card provides everything a young adult needs to build credit inexpensively. 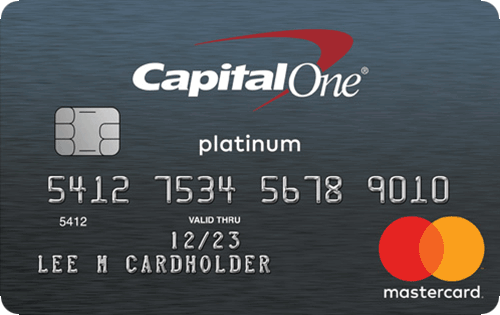 Whether you make purchases and pay your bill on time every month or lock your card in a drawer, Capital One Platinum will add positive information to your major credit reports on a monthly basis. And that will improve your credit score over time, as long as you take care of your other financial obligations, too. To learn more, check out WalletHub’s full Capital One Platinum Card Review. Best Rewards Credit Card for Young Adults with No Credit. If you plan to spend at least $217 per month with your new credit card, this is a good choice. Why that amount? 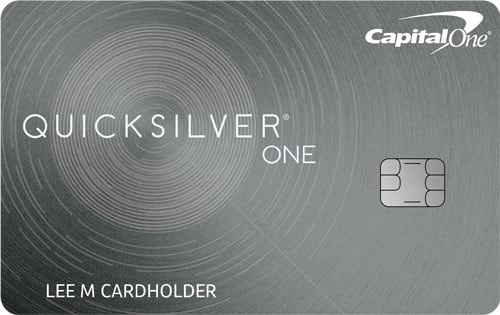 Well, Capital One QuicksilverOne charges a $39 annual fee but offers 1.5% cash back on all purchases. So you need to spend $2,600 per year to break even, assuming you always pay your bill in full. And that comes to a monthly average of just under $217. Paying in full is important because QuicksilverOne is not known for financing, charging a 26.96% (V) APR on balances carried from month to month. You will not, however, have to pay a foreign transaction fee on purchases processed outside the U.S. No Capital One credit cards charge them. And you’ll have a starting spending limit of at least $300 if you’re approved. Check out our in-depth Capital One QuicksilverOne Review for more info. Best Student Credit Card for Young Adults with No Credit. 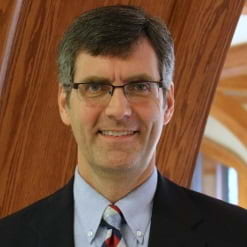 If you have an active college or university email address (.edu), you also have access to some uniquely attractive credit card offers. In short, credit card companies like students for their youth and high earning potential, since they could be profitable long-term customers. And the Discover it Student chrome card is a great example of that. You get 2% cash back on $1,000 spent at restaurants and gas stations each quarter, plus 1% back on all other purchases. Discover will also double all the rewards you earn the first year your account is open, and you’ll get that bonus after your first anniversary. Plus, you’ll get a $20 statement credit bonus every year you have good grades, for up to five years. That’s just the rewards, too. You shouldn’t get in the habit of carrying a balance from month to month, but if you’ve got a big expense coming up, the Discover it Student chrome card’s 6-month 0% intro purchase APR (15.24% - 24.24% (V) thereafter) could save you some money. Even more importantly, it doesn’t charge an annual fee or a foreign transaction fee. It’s available to students with limited credit. And approved applicants are guaranteed a starting spending limit of at least $500. Best Travel Credit Card for Young Adults in School. If you plan on studying (or just traveling) abroad, or you bank with BofA, the Bank of America® Travel Rewards Credit Card for Students is a great option. You can get an initial rewards bonus of 25,000 points (worth $250) by applying online and spending $1,000 in the first 90 days your account is open. 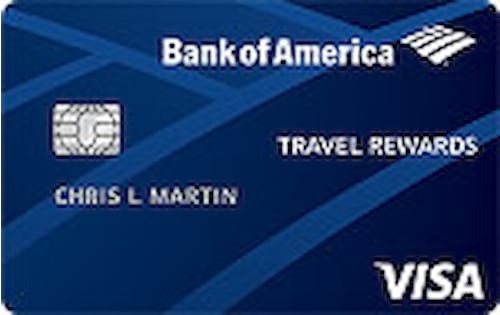 You’ll also earn 3 points per $1 spent through the BofA Travel Center (1 point per $1 on everything else) and get 10% more points when you have a BofA checking or savings account. There is no annual fee or foreign fee. Best Credit Card for Young Professionals. If you have a good job and enjoy traveling, whether for work or pleasure, one card that should definitely be at the top of your list is the Capital One® Venture® Rewards Credit Card. Spending $3,000 within three months of opening an account will get you 50,000 miles, worth $500 toward any travel expense that you charge to the card. Plus, Venture gives double miles on all purchases, with one exception: 10 miles per $1 spent on hotels.com/venture. 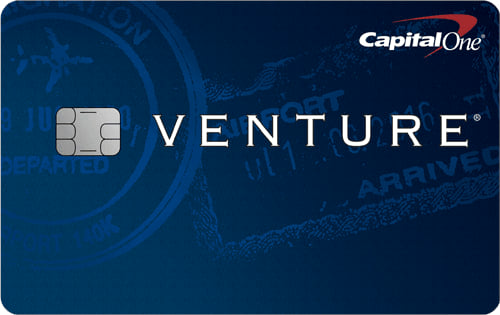 The Venture Card has no annual fee the first year ($95 after) and does not charge foreign transaction fees. You can learn more from our Capital One Venture Review. 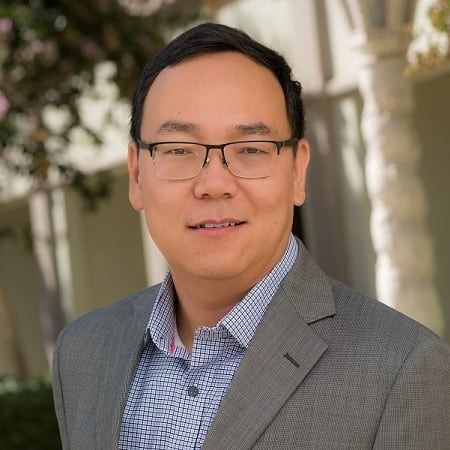 But it’s also worth noting that if you plan to charge less than $1,000 per month to your new credit card, which may be the case for many young professionals, you should also consider the Capital One® VentureOne® Rewards Credit Card. It offers 20,000 miles for spending $1,000 in the first three months and has a $0 annual fee. Best Cash Back Credit Card for Young Adults with Good Credit. A cash rewards card is a great choice for young professionals with good credit. It’s the best way to save on every purchase you make. It’s clear how much you’re earning, which isn’t always the case with points and miles. And most of the top cash back credit cards don’t charge annual fees. That’s certainly the case with the Amex Cash Magnet Card. It offers plenty of perks, too, starting with a $150 bonus for spending $1,000 within three months of opening your account. Plus, you’ll earn 1.5% cash back on all purchases. 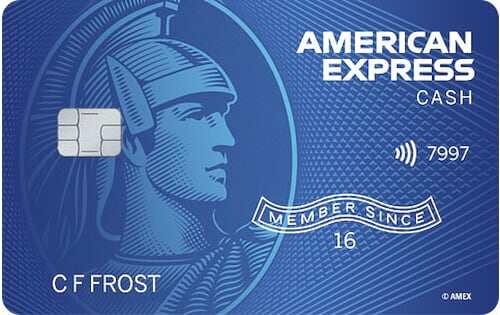 The Cash Magnet Amex offers introductory APRs of 0% for 15 months, too. Best Secured Credit Card for Young Adults. 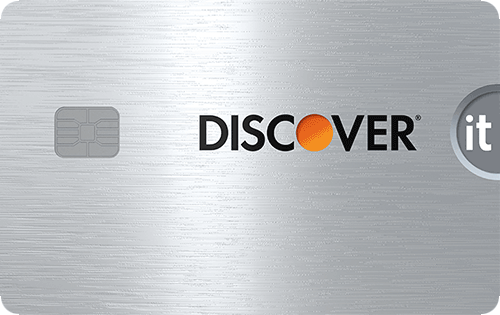 Discover it Secured is a rare credit card for bad credit that offers rewards. You get 2% cash back on $1,000 spent at restaurants and gas stations each quarter, 1% cash back on all other purchases, and an anniversary bonus equal to all the cash back you earn the first year. Plus, there’s neither an annual fee nor a foreign transaction fee. You just have to place a deposit of at least $200, which will double as your spending limit. 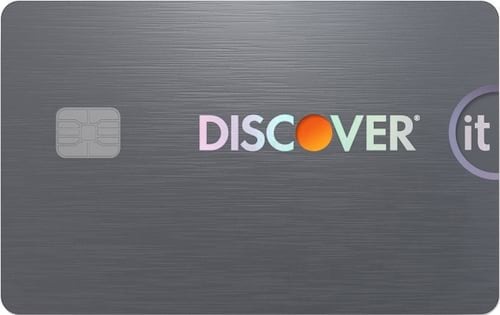 Discover it Secured doesn’t offer guaranteed approval, but your odds are good even if your credit is very bad. That is, unless you have a pending, non-Chapter 7 bankruptcy listed on your credit report. It’s the only specific exclusion Discover mentions. More information can be found in our Discover Secured Credit Card Review. Best Unsecured Credit Card for Young Adults with Bad Credit. If you need to borrow up to a few hundred dollars while rebuilding your credit, the best option is the Credit One Bank® Platinum Visa® for Rebuilding Credit. It has a $300+ credit limit, no initial one-time fee, and possibly no annual fee. Depending on your creditworthiness, the annual fee could be $0 - $99. Just make sure to repay any balance on this card quickly, as it will be racking up interest at a high rate: 20.24% - 26.24% (V). Best Credit Card for Young Adults with No Credit Check: If you have limited or no credit, you should be able to find an unsecured credit card that will approve you without too much trouble. But that won’t be the case if you have damaged credit, perhaps as a result of childish mistakes made when you were an even younger adult. And being rejected for a credit card will only hurt your credit score more, making it even more difficult to get approved the next time around. That’s what makes the OpenSky® Secured Visa® Credit Card so useful. There’s no credit check when you apply, meaning no hard inquiry on your credit report, no corresponding credit score damage, and no need to worry about past mistakes preventing approval. You just need to be 18+ years old and have a valid U.S. mailing address, a Social Security number and $200+ to place a refundable security deposit. The amount of your deposit will become your spending limit, preventing you from charging more than you can afford to pay back. That’s why OpenSky can afford to offer nearly guaranteed approval. 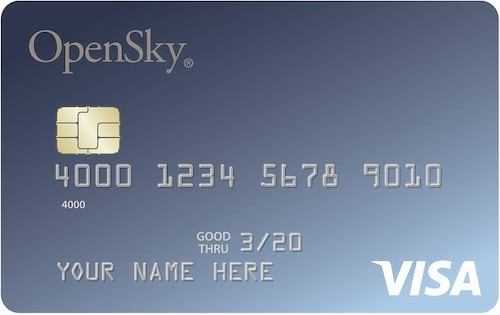 The OpenSky Secured Visa does charge a $35 annual fee. But think of it as an investment in a better credit score, pay your bill on time every month, and it will be well worth it. For a closer look at this offer, check out WalletHub’s OpenSky Secured Card Review. Now that you’re familiar with the top credit cards for young adults and young professionals, as well as the best ways to use them, you might want to take another look at your options before making a selection. 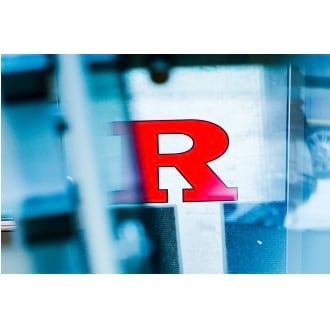 For your convenience, we’ll recap the best offers for different types of applicants below. Whichever card you choose, make sure to use it responsibly. WalletHub’s guides on paying credit card bills and building credit should help with that. And just so you know what not to do, check out our list of the biggest credit card mistakes and how to avoid them. Using a credit card responsibly and getting the most out of it can be tough for anyone, let alone young adults with limited experience. But if you prepare yourself and take certain precautions, you can minimize the risk and maximize the benefit. 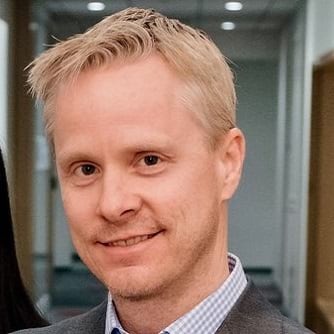 Below, you’ll find some of WalletHub’s top tips for doing just that. Get a Credit Card as Soon as Possible: Putting off your credit card application is a bad idea because it simply delays your credit-building efforts. A credit card is the most efficient credit-improvement tool available because it reports information to the major credit bureaus on a monthly basis and can be free to use. As long as your account is in good standing, the information that gets reported will be positive and your credit score will rise. Your account will stay in good standing if you pay your bill on time each month or if you don’t make any purchases and simply maintain a balance of zero. In other words, you don’t actually need to use a credit card to build credit with one. Set Up Automatic Monthly Payments: Payment history is the biggest component of a credit score, and setting up automatic monthly payments from a bank account is the easiest way to make sure you don’t lose credit just because you have a lot going on. That’s especially important for young adults, who often have a lot of new obligations. Just make sure you always have enough money in your bank account to cover at least your card’s minimum monthly payment. Use Less Than 30% of Your Credit Limit: The amount of a credit card’s spending limit that you use each month, also known as credit utilization, is an important ingredient in your credit score and one of the easiest to control. In addition to spending less and making a bigger payment, you can also reduce your credit utilization by paying a credit card’s bill multiple times per month. Credit utilization is calculated using the balance listed on your monthly statement. Review Your Transactions Each Month: Luxuries can quickly become necessities if you aren’t careful. Plus, avoiding debt and maximizing savings are key when you’re young because you want compounding – interest applying to interest that’s already been assessed – to work for you, rather than the other way around. You don’t want to wind up paying for fraudulent purchases, either. These are all good reasons to at least scan the purchases listed on your monthly credit card statements. Keep an Eye on Your Credit Score: You may be able to improve your credit score enough to qualify for an even better credit card in a matter of months. Watching your credit score rise will help you determine when the time is right to apply. And you can always check your latest credit score on WalletHub, the only site with free daily updates. The credit card market can be confusing for anyone to navigate, let alone a young adult with little experience. To help young adults make the best credit card choices, we asked a panel of experts to share their advice on a few key issues. Should all young adults have a credit card? What is the biggest mistake that young adults tend to make with credit cards? To what extent are young people interacting with credit cards differently nowadays than in the past? What type of credit card feature is most important to young adults: rewards, low interest rates or low fees? 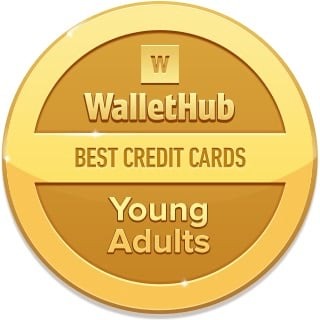 To identify the best credit cards for young adults and then maintain the list over time, WalletHub’s editors regularly compare 1,000+ credit card offers based on approval requirements, rewards, fees, APRs and special features. We use age-based spending data from the Bureau of Labor Statistics to estimate the savings each card is likely to provide the average young person. We then select the top cards in a handful of relevant-subcategories, in recognition of the fact that young adults are a very diverse group, characterized by a fairly wide age range and credit histories spanning from bad to limited to good or better. Our editors' recommendations for the 2019’s Best Credit Cards for Young Adults are a reflection of their own subjective opinions, and they should not be relied upon as the sole basis for choosing your financial product.